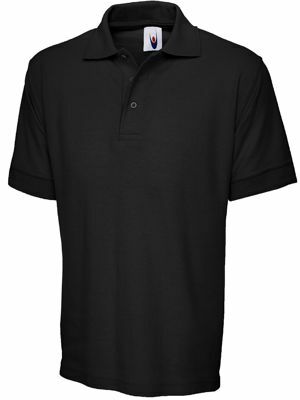 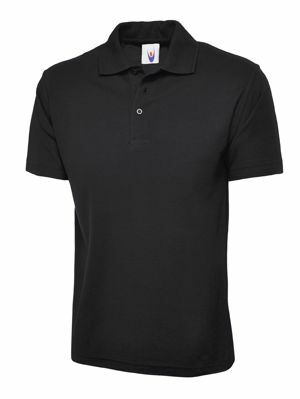 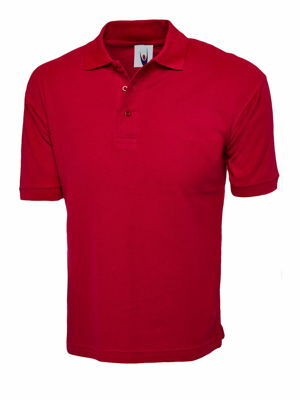 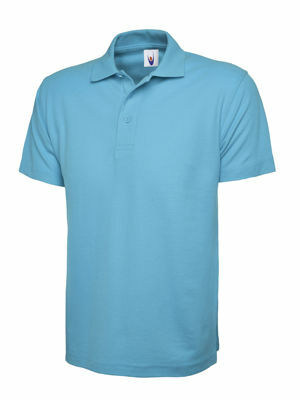 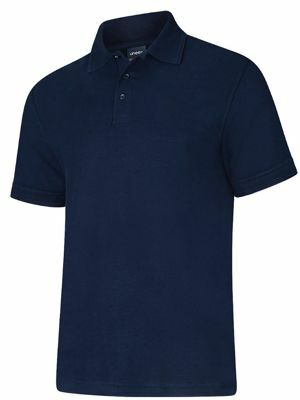 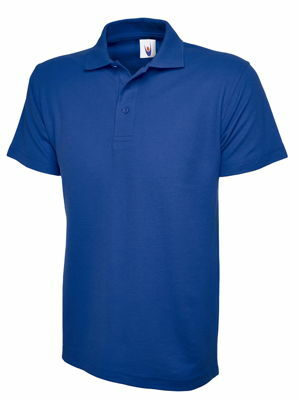 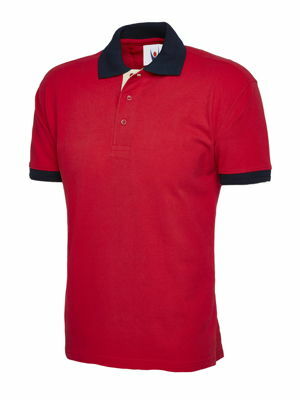 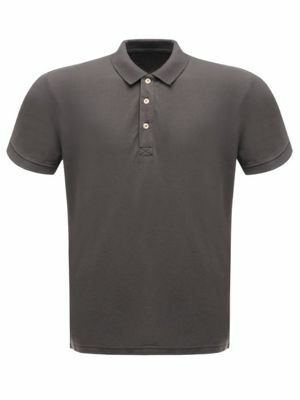 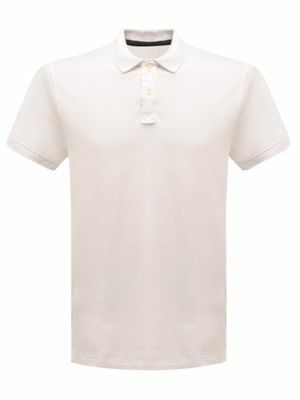 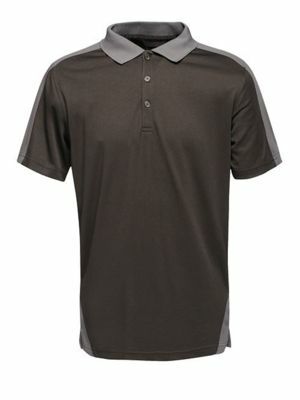 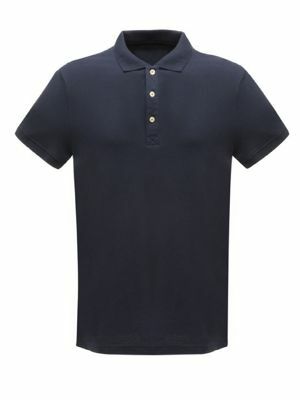 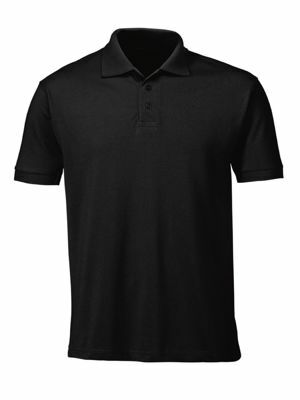 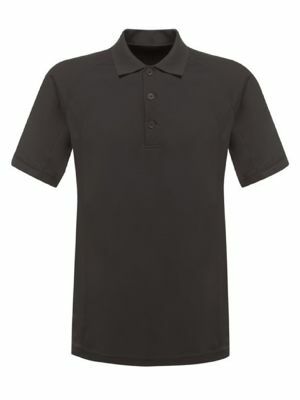 Looking for a quality polo shirt ? 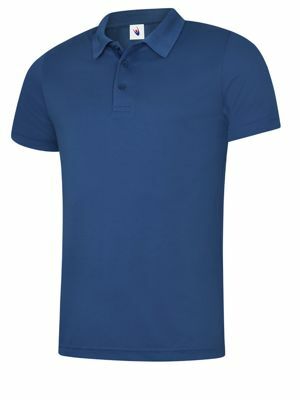 Take a look at our fantastic range from great brands such as Uneek, Regatta & Alexandra. All are made in quality fabrics and come in a huge range of colours and size options. 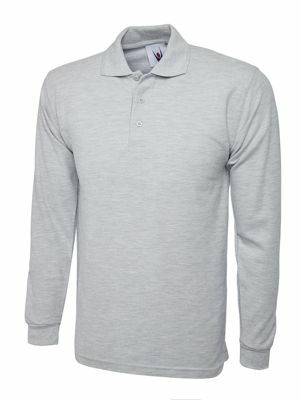 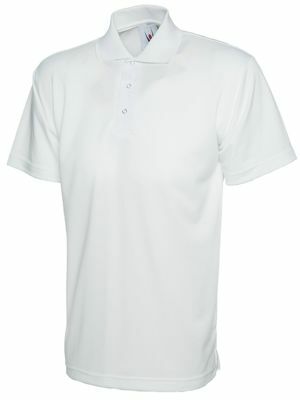 Check our Uneek UC124 which is available in nine colours and sizes XS-4XL at £5.70 they are a bargain.